Sign up now and learn everything you ever wanted to know about keeping chickens in your backyard from the experts at the Eastside Egg Cooperative. Next class is this Tues July 7th. More info & registration here. Zenger Farm Summer Events & Classes! Just received the latest Zenger Farm newsletter and it was packed full of great events and classes. Check it out here. 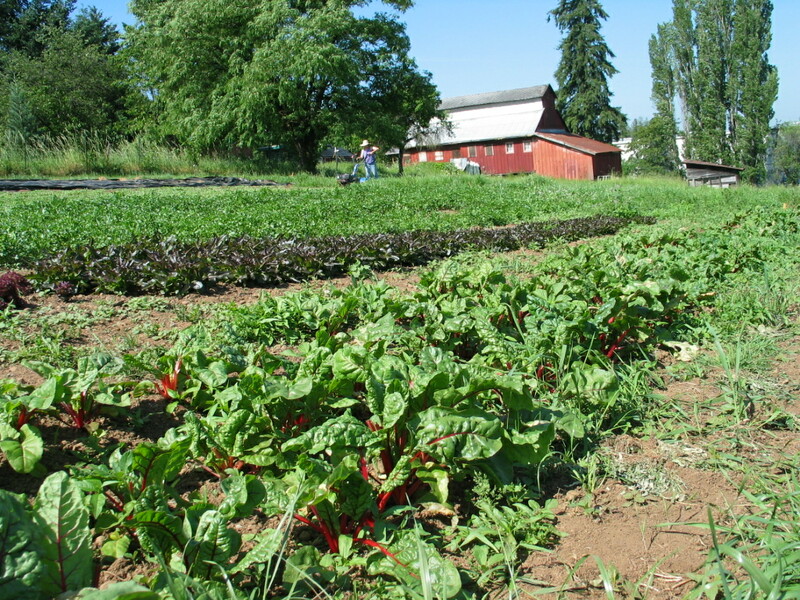 Comments Off on Zenger Farm Summer Events & Classes! Cocktail hour & silent auction begin at 6:30 followed by dinner & a presentation on the story of Zenger Farm at 7:30. Tickets are $100 per person. Great Food! Fun Party!! Very Good Cause!!! Call or email Jill at Zenger Farm at 503.282.4245 to purchase your ticket.